Have you heard the news? 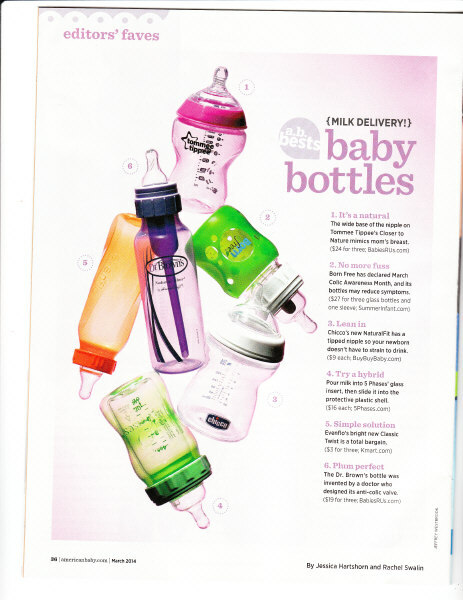 5Phases, the creators of an amazing line of hybrid bottles has achieved national recognition by American Baby Magazine. 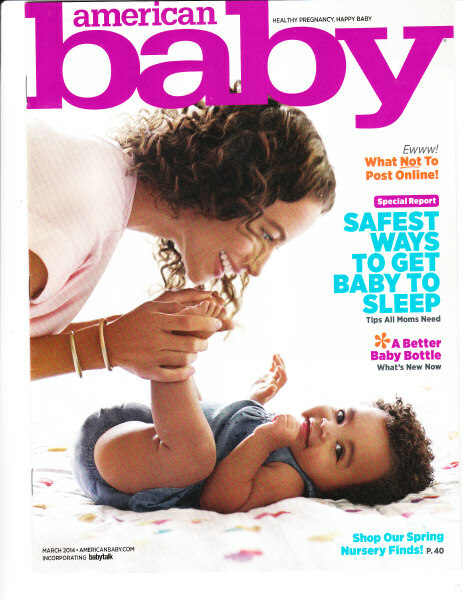 Green Team Distribution is thrilled to be a 5Phases Distributor and we’re proud of such great accomplishments for a well-deserving company dedicated to the health and well-being of babies and families. Interested in learning more about this great company and what makes their hybrid bottles so unique? Check out this great youtube video to learn more. To locate a 5Phases Bottles retailer please visit our Green Team Retailer Directory here. This entry was posted in Blog and tagged 5phases, hybrid baby bottles, in the news. Bookmark the permalink.